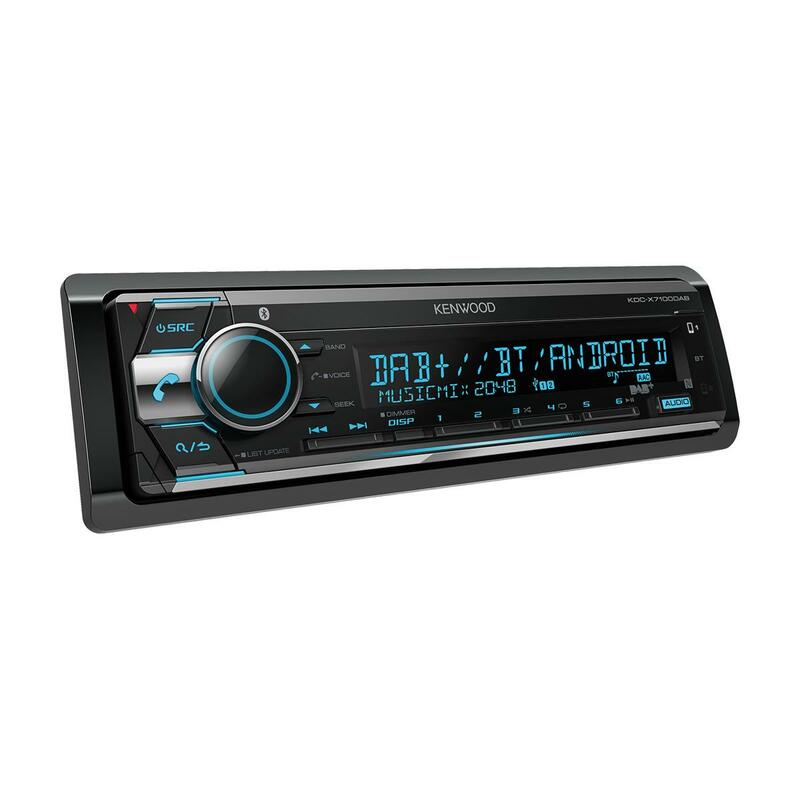 The Kenwood KDC-BT700DAB Digital+ Car Stereo will allow you to listen to all your favourite tracks in high quality sound. It offers DAB+ radio, iPhone/iPod and Android control and Bluetooth connectivity for hands-free calling and music streaming. 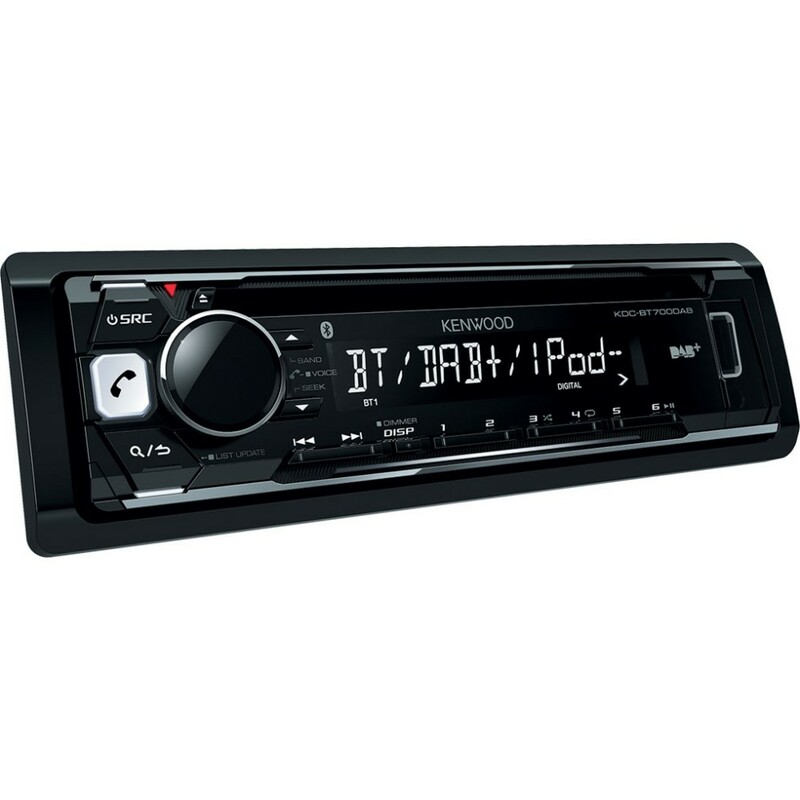 The Kenwood KDC-BT700DAB Digital+ Car Stereo will allow you to listen to all your favourite tracks in high quality sound. It offers DAB+ radio, iPhone/iPod and Android control and Bluetooth® connectivity for hands-free calling and music streaming. It also features playpack via USB for Ipod/Iphone/Andriod music making this a great choice for in car entertainment. Will this fit in my car it's a 56 plate 207 and would I need anything else to connect this? Thanks for your question this unit can be installed, we have shown some part suggestion her for you. Hi. Yes in my T4 there are only the dash speakers. No door speakers. Can you post a link to the dash speakers that I need? we have suggested some 4" dash speakers for you below. Hi. 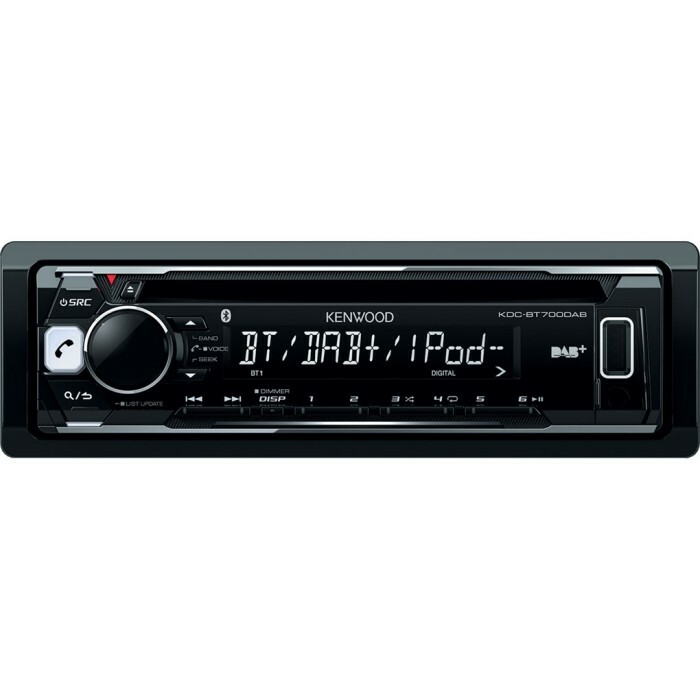 I would like to fit this Kenwood KDCBT700DAB radio into a 2001 VW T4. 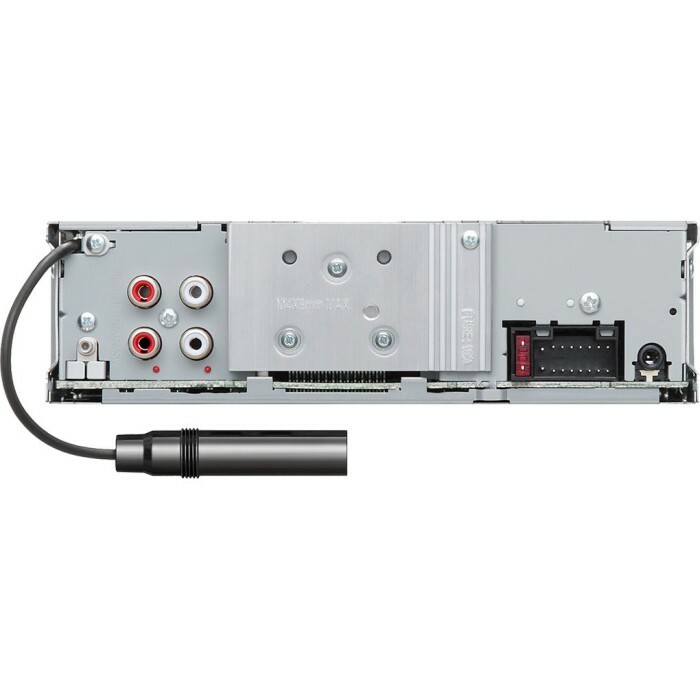 What cables do I need to purchase to connect it to my T4? 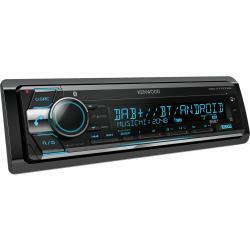 Also do you sell compatible speakers for this radio? The DAB aerial is sold seperately also i have listed the kenwood speakers that are 4"